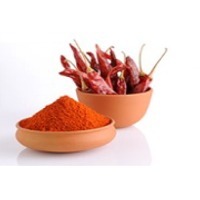 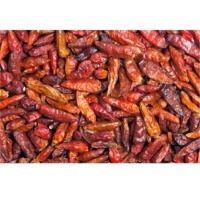 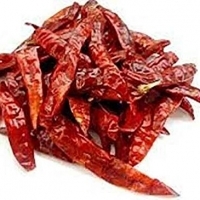 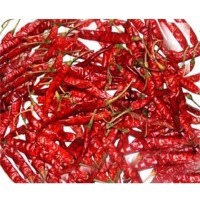 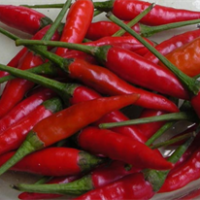 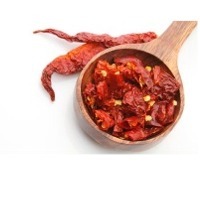 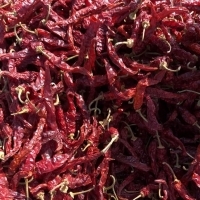 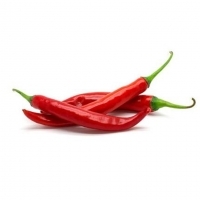 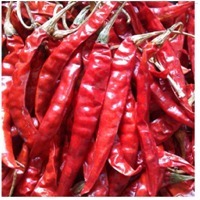 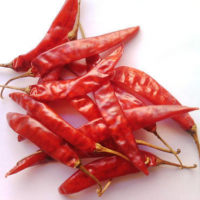 Browse red-chilli suppliers by country and region. 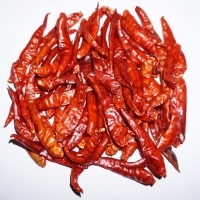 India is the only country that caters a wider SHU (Scoville Heat Unit) and ASTA (Colour unit) specification of a buyer for dry Red Chilli. 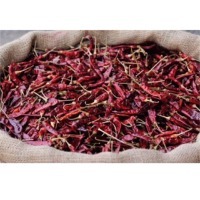 We are the supplier and exporter of all Indian Chilli varieties; and having competency to fulfill big to small orders on a regular basis. 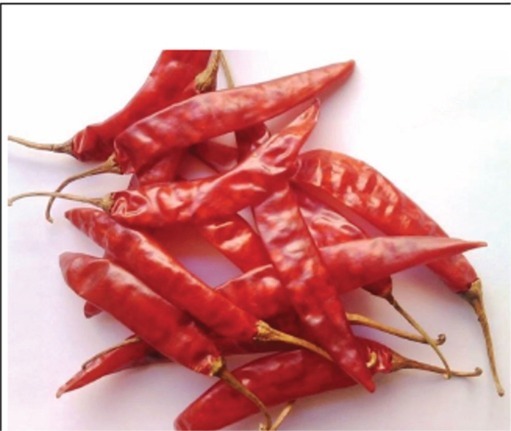 Most popular varieties for export are Sanam (S-4), Teja (S-17), Byadgie. 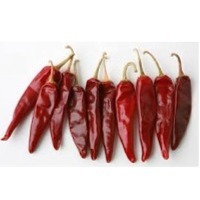 Availability: Year-round Minimum Order Quantity: 1 FCL Packing: Standard packaging as per buyerâ? 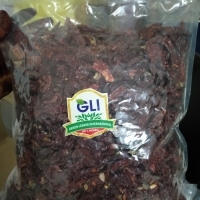 ?s requirement and/or the export norms & guidelines.